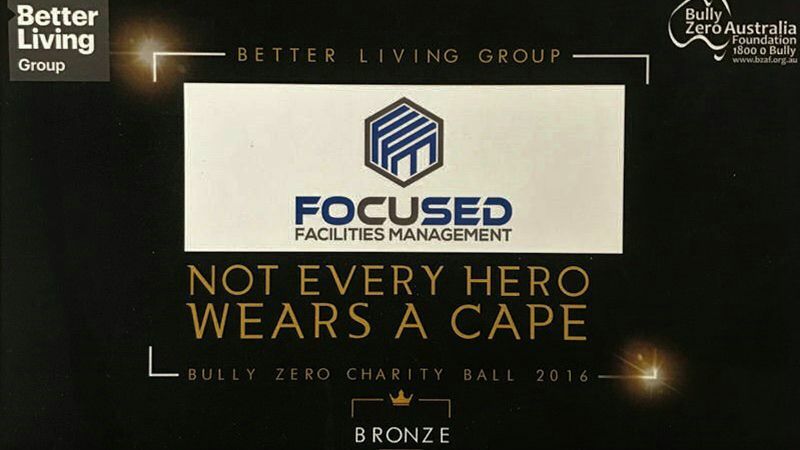 Focused Facilities Management were proud sponsors of the Bully Zero Charity Ball held on the 10th of September 2016. 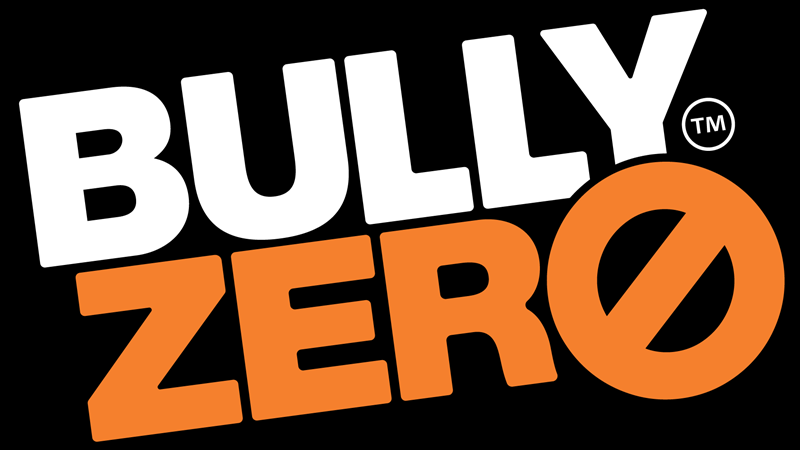 “Not every hero wears a cape” was the evening’s mantra, and Focused FM sincerely agrees, commending the fantastic work that Bully Zero Australia Foundation undertakes. The evening was a fantastic event, raising money for Bully Zero to continue their programs, which create accepting, safe environments, and educate people on the harmful effects bullying can have, not just on individuals, but on our society.